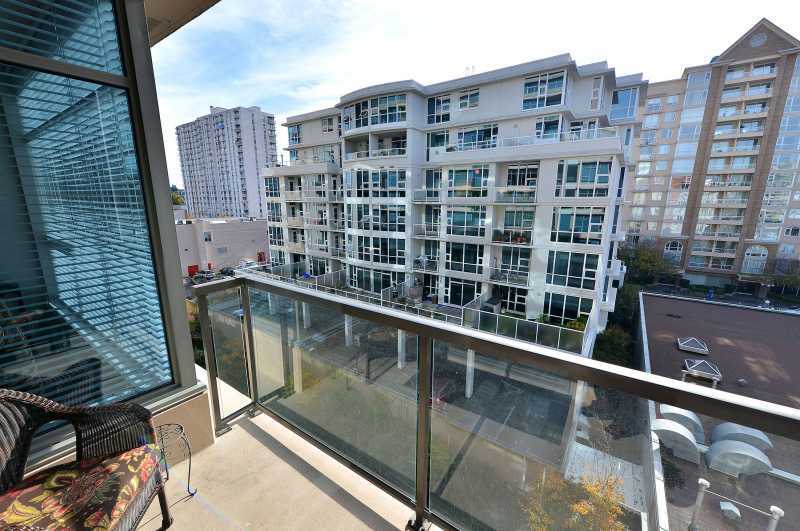 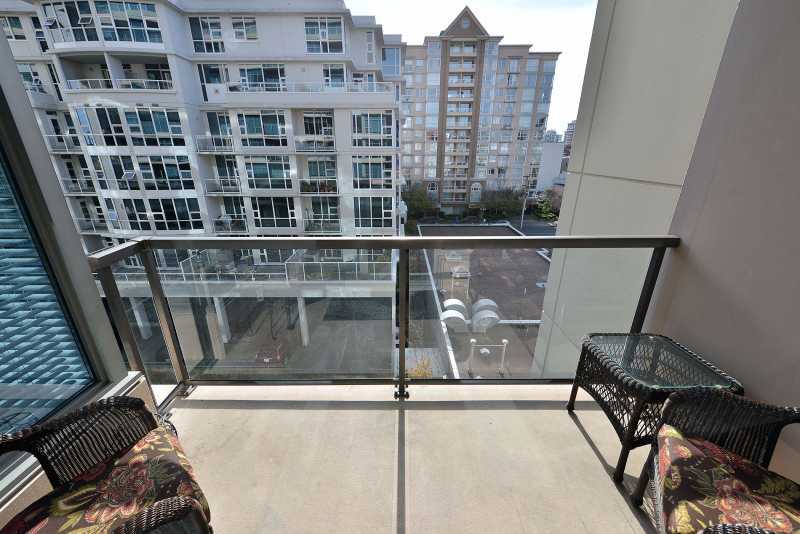 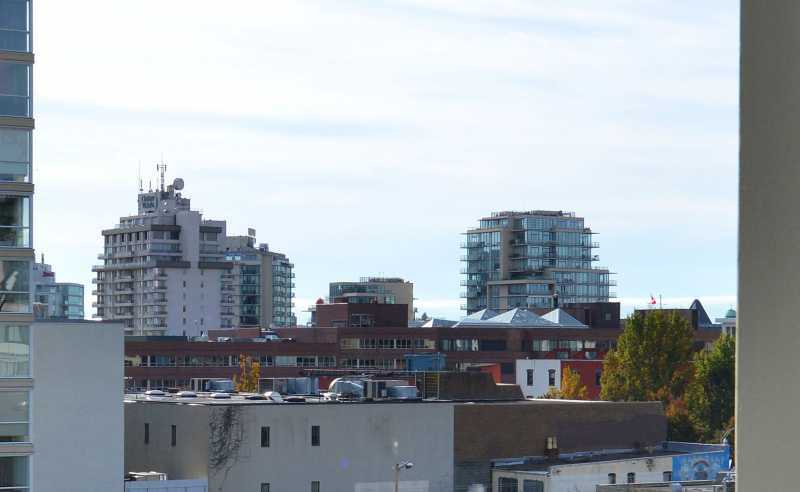 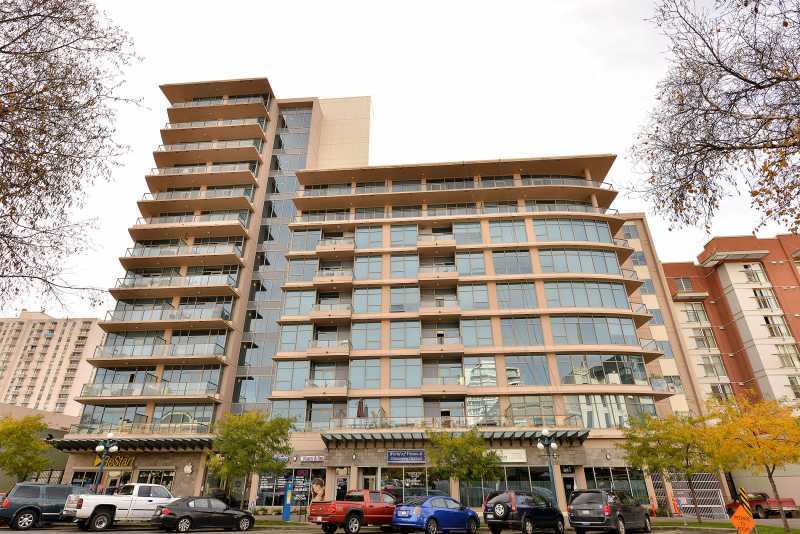 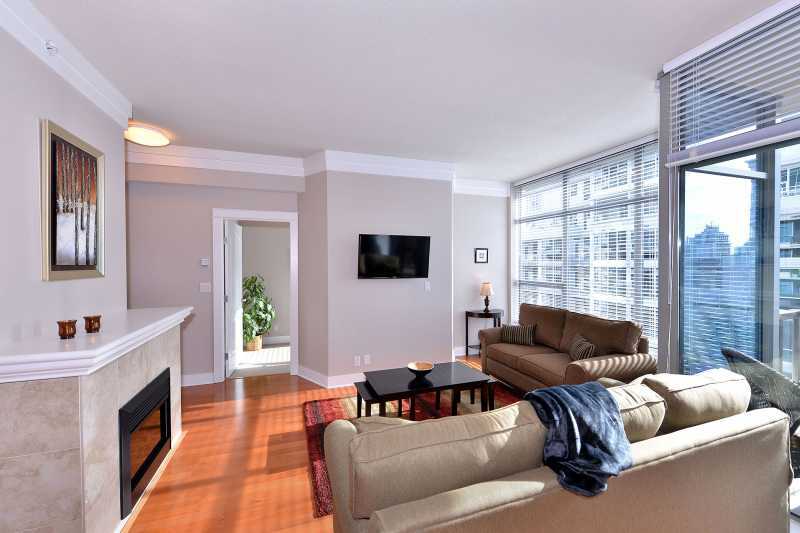 The Wave 5 is located in a modern steel and concrete condo building in downtown Victoria. 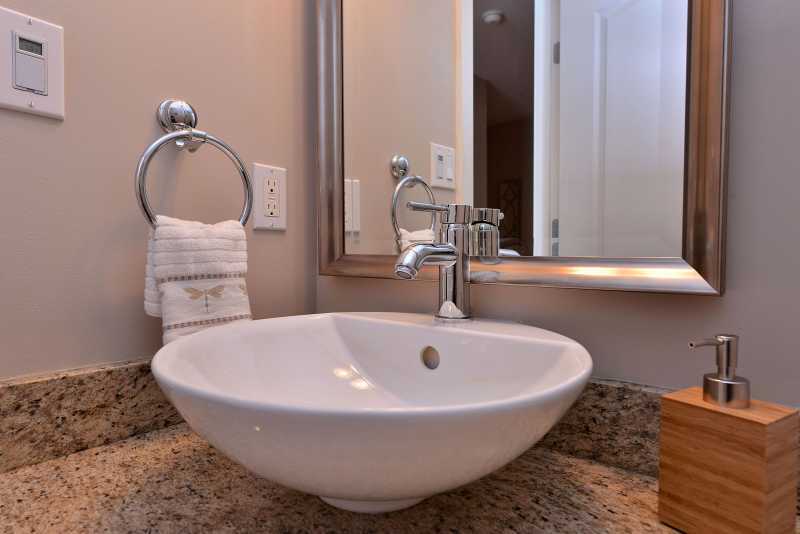 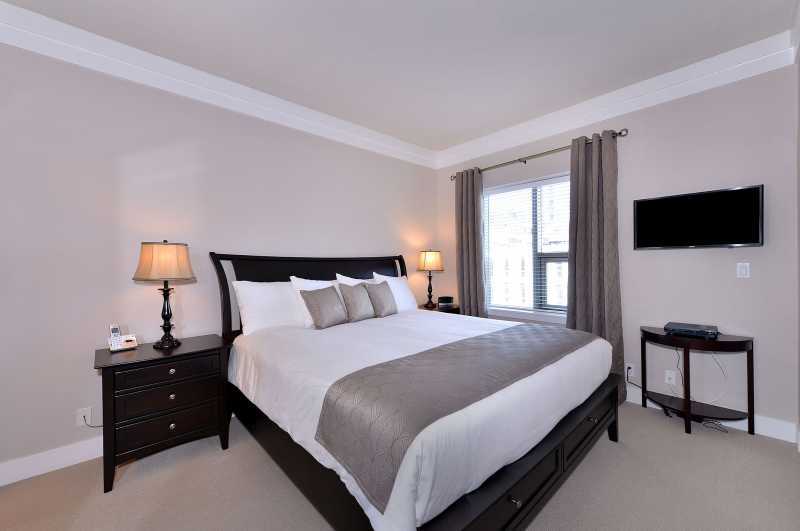 It offers large 1 bedroom and a den, ensuite bathroom, powder room washroom, living room, dining room, fully equipped modern kitchen, electric fireplace, HDTV, two flat screen televisions, high-speed wireless internet, in suite washer and dryer, stainless steel appliances, granite counter tops and much much more. 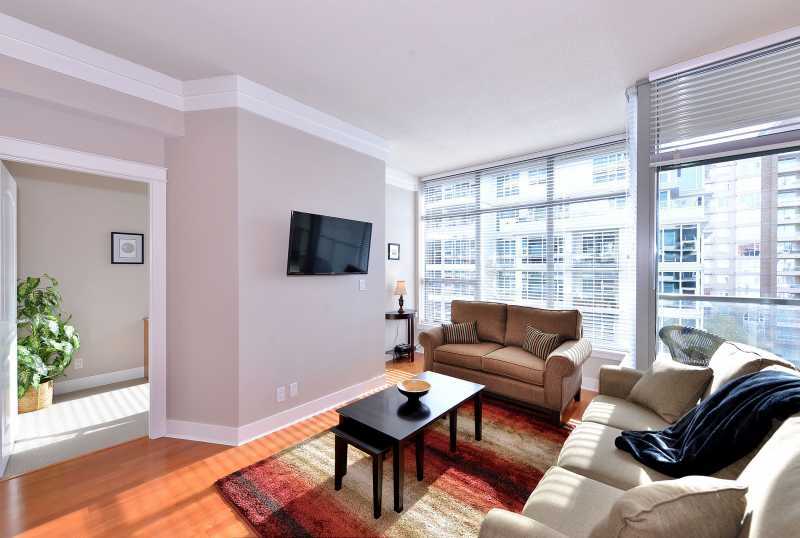 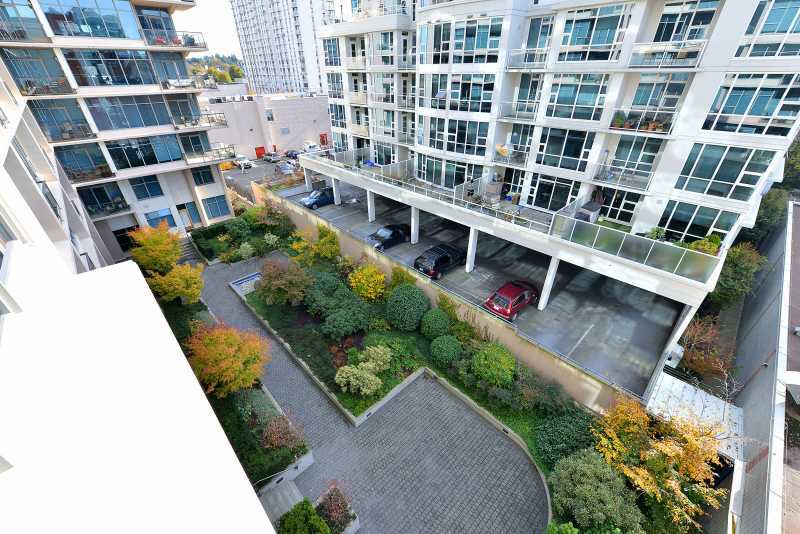 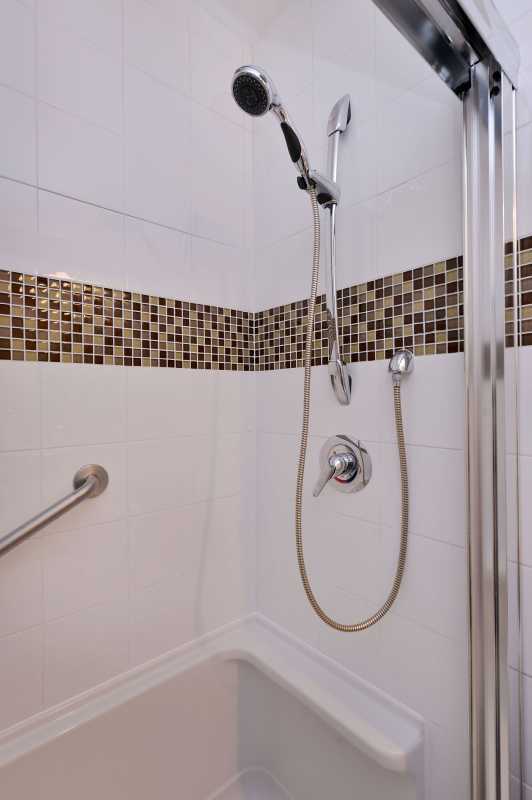 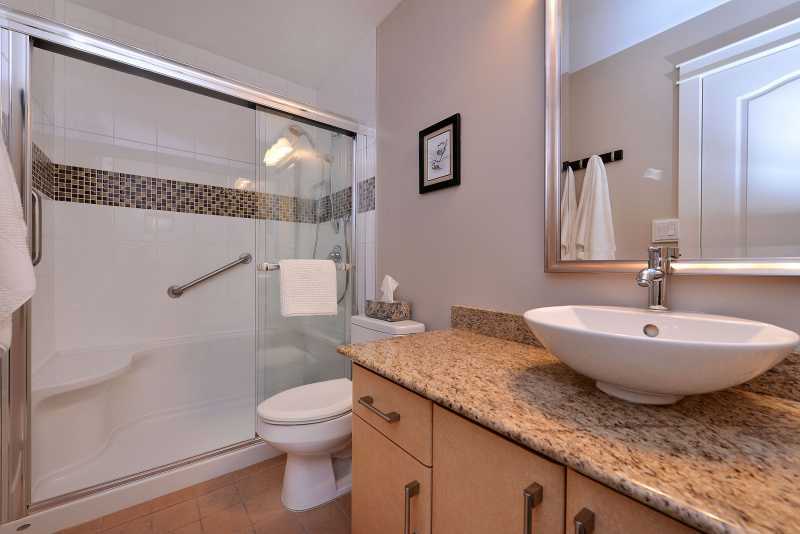 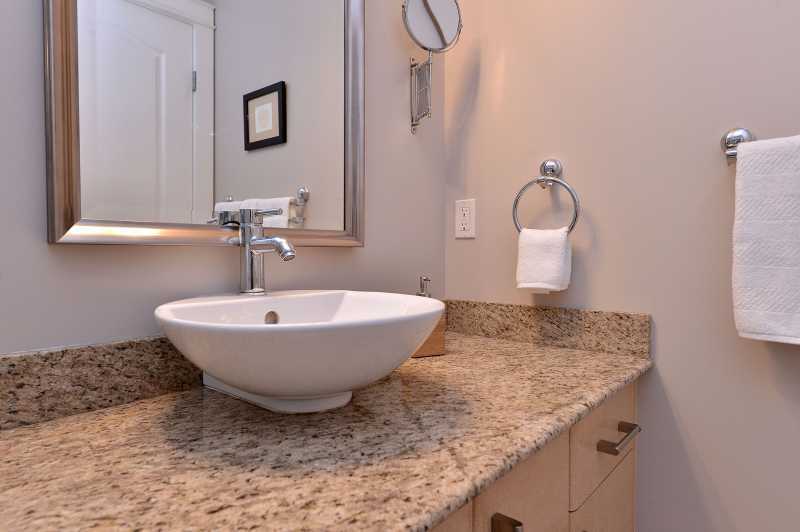 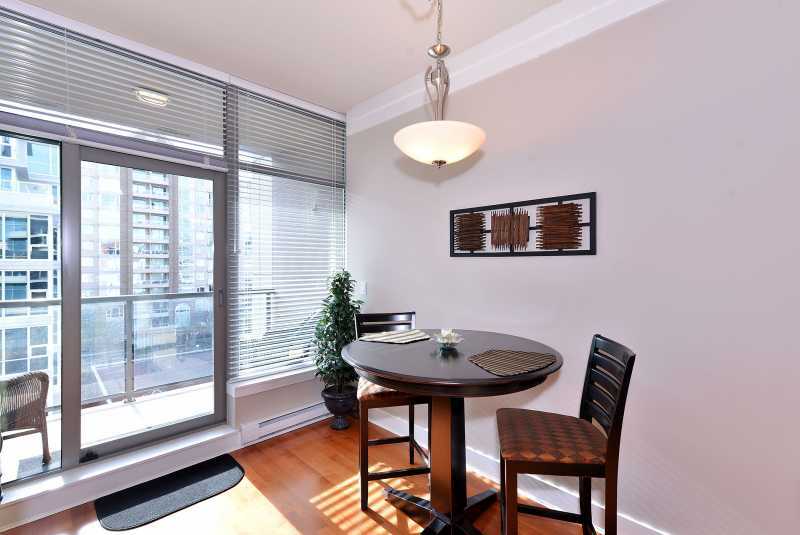 Secure underground parking is included in the rental of this unit. 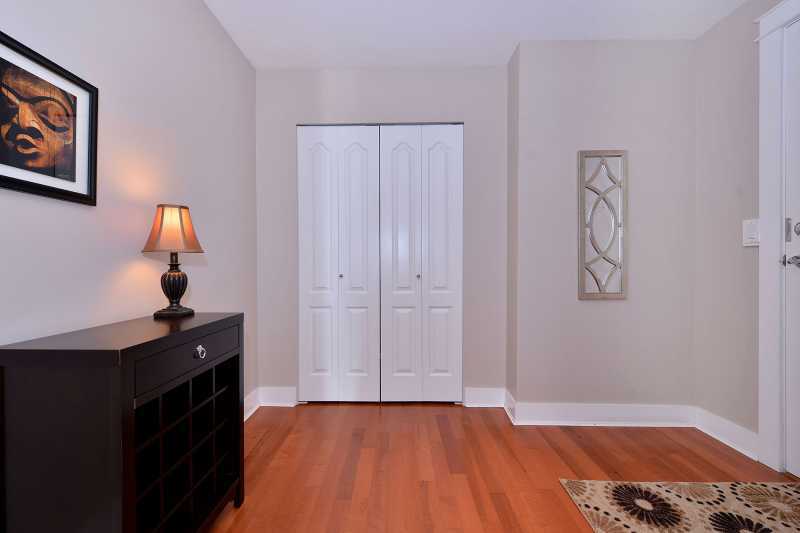 The master bedroom offers a king sized bed, ensuite bathroom, and ample closet space. 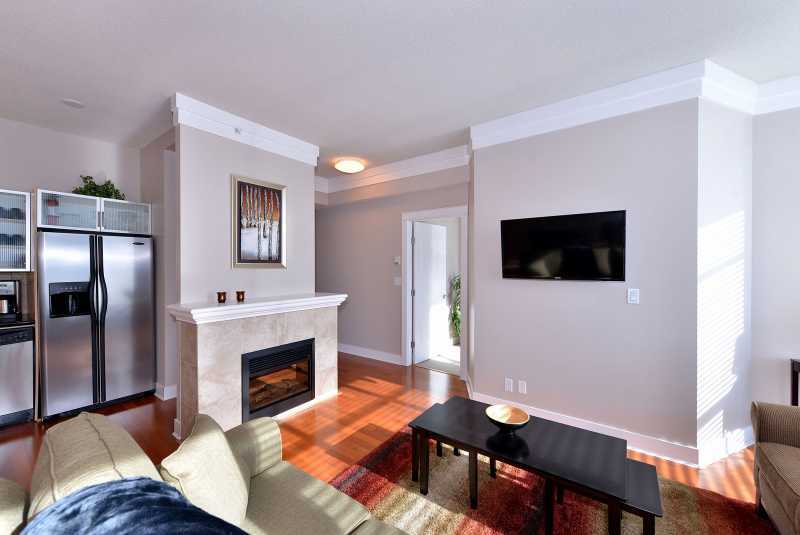 The living room is bright and cozy with views of the common courtyard, electric fireplace, maple hardwood floors, floor to ceiling windows and sofa bed in the living room. 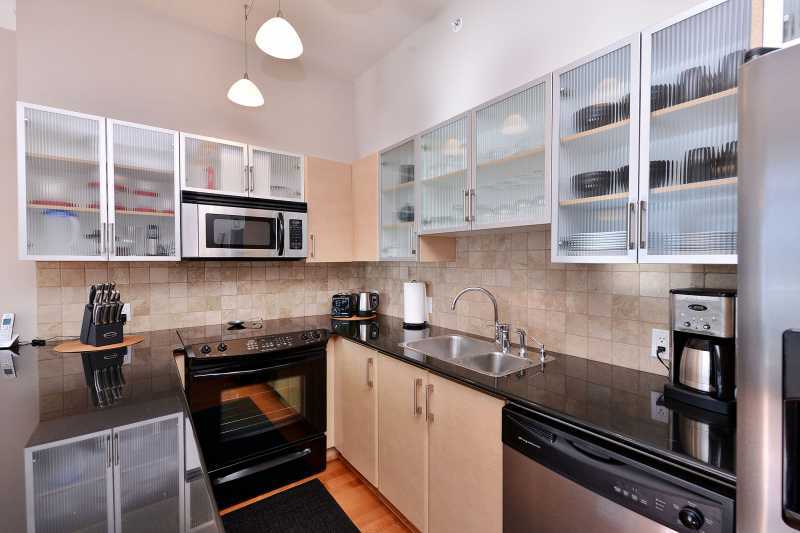 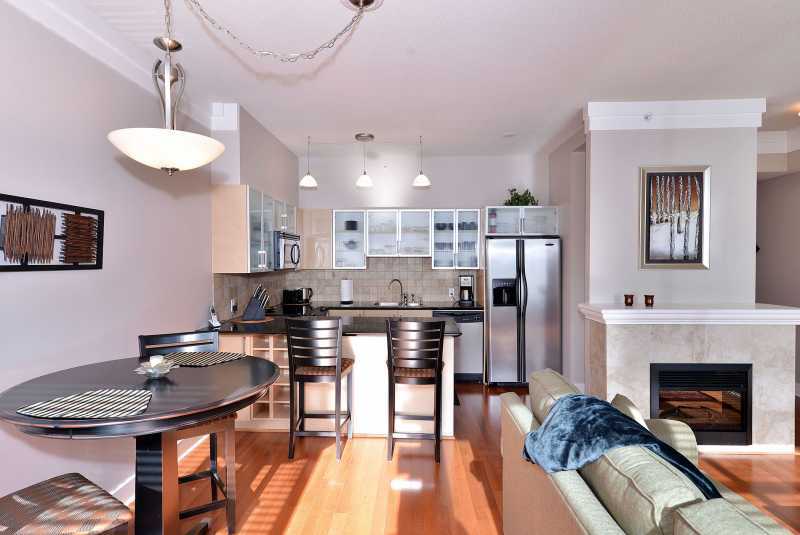 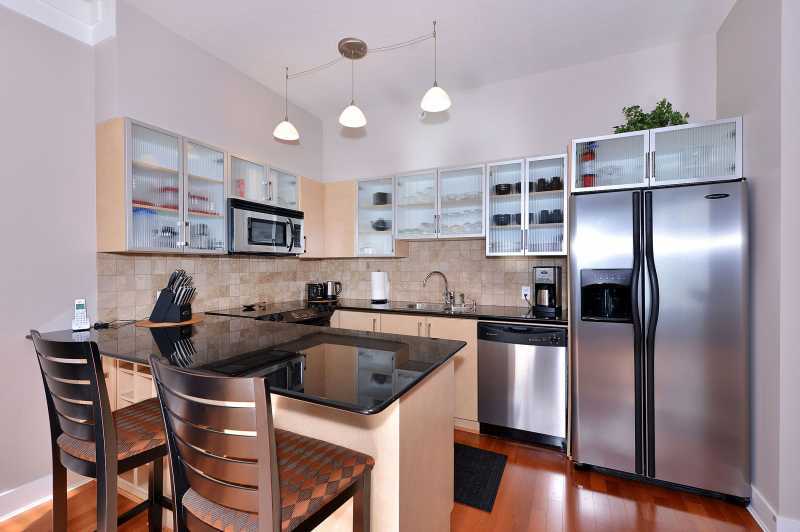 The kitchen is an open concept layout with stainless steel appliances and is fully equipped for all your cooking needs. 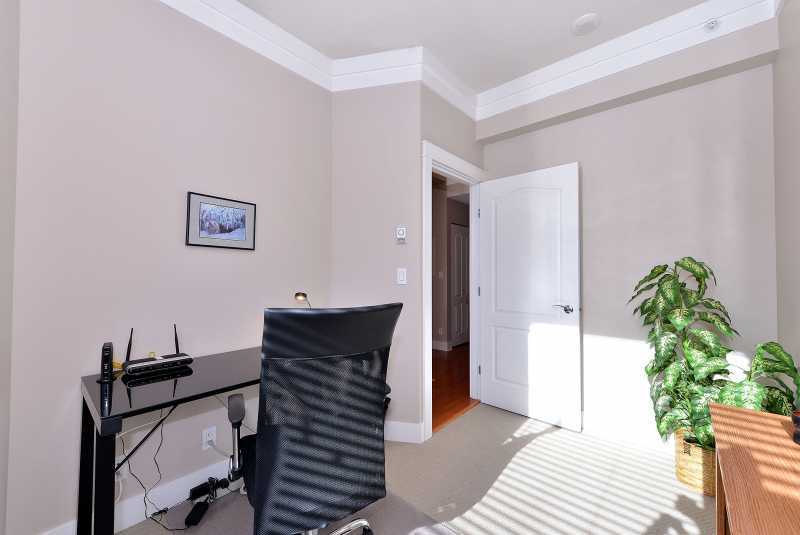 The den is equipped computer desk should you need a quiet place to work. 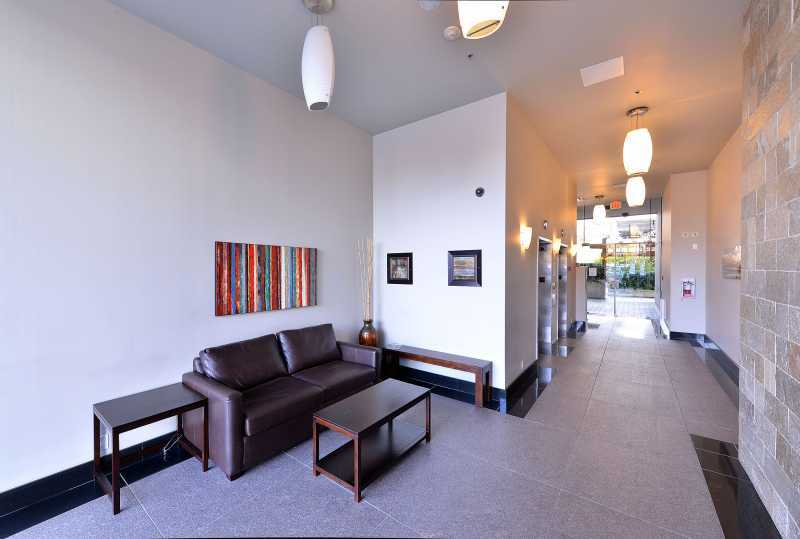 The building has a fully equipped gym or there is a local YMCA with all the amenities to meet your fitness needs. 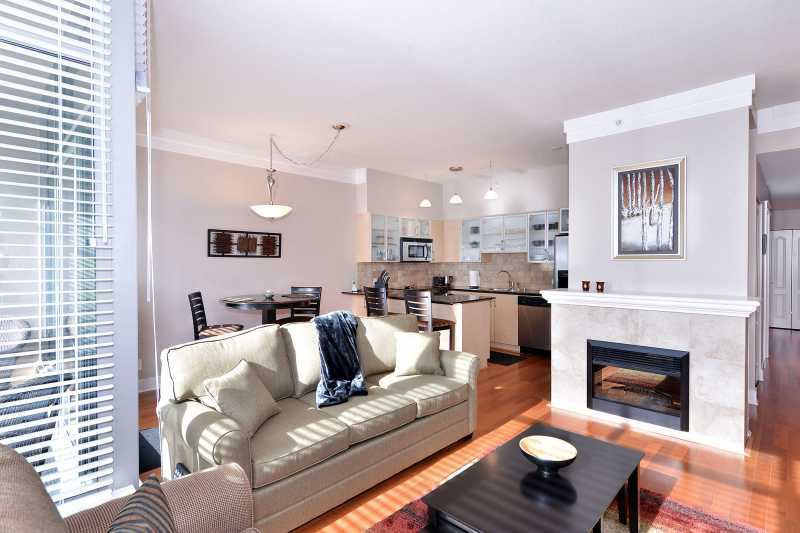 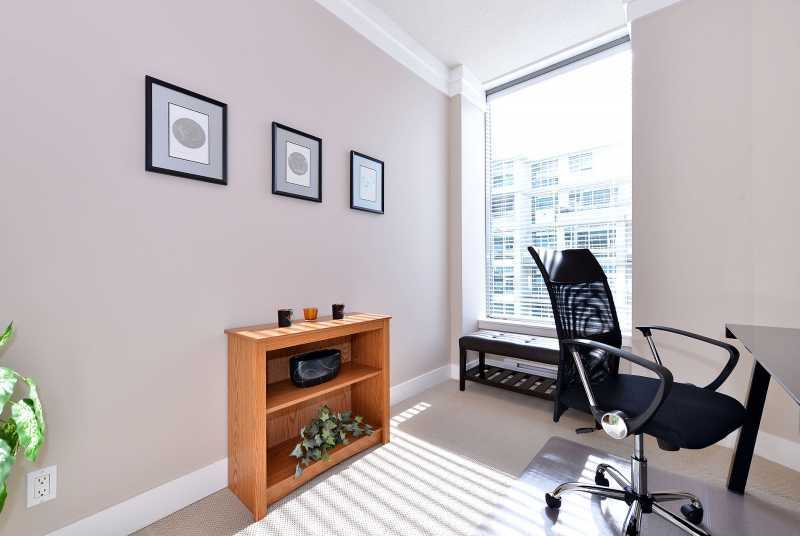 The property is centrally located within walking distance to art galleries, a grocery store, beer and wine store, local shopping, pubs and restaurants, coffee shops, library, movie theaters, recreation centre, Victoria's famous Inner Harbour, Canada's oldest Chinatown and much more. 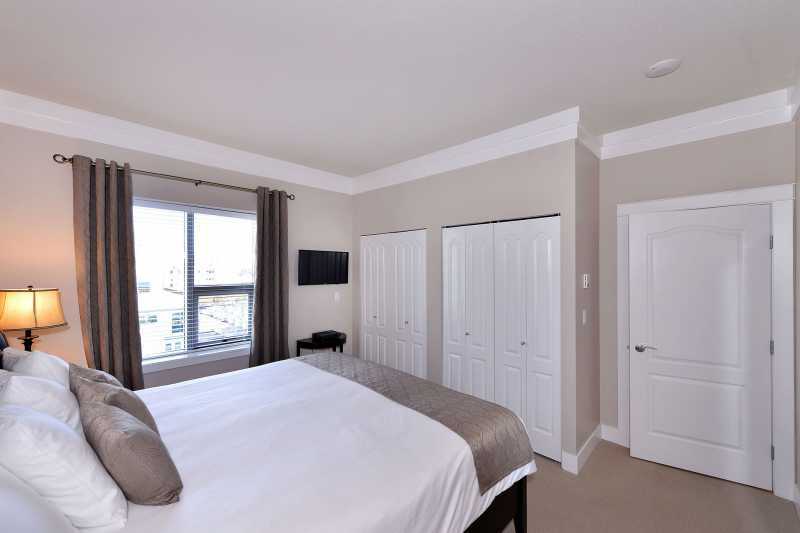 If you want to escape the city life, you can visit Beacon Hill Park, Beach Drive, Craigdarroch Castle, Butchart Gardens, Sooke, world class golf courses and more. 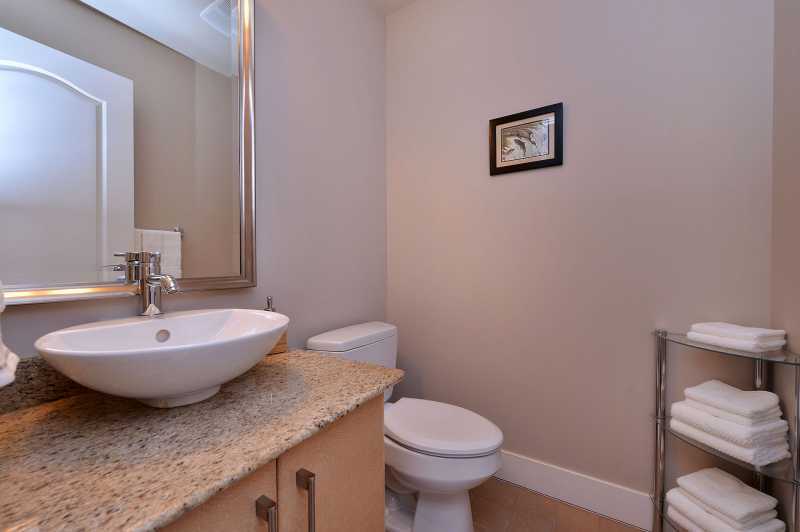 All are just a short drive or bus ride away. 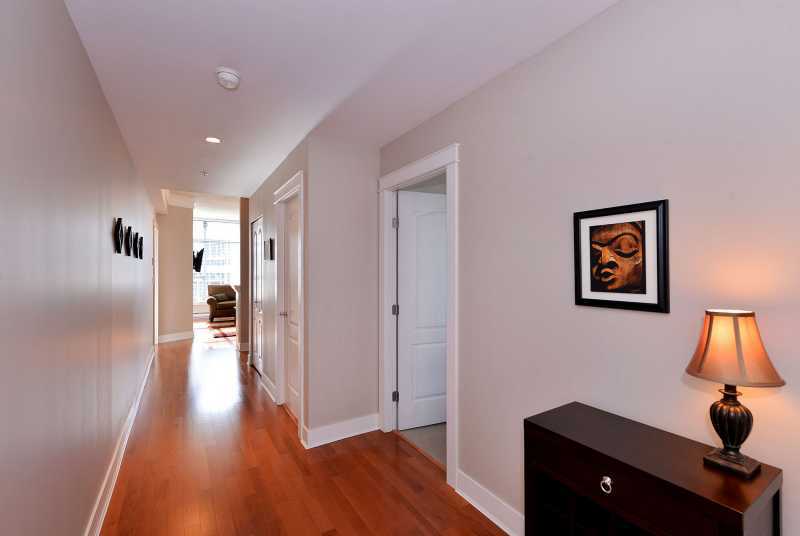 The Wave 5 is your home away from home. 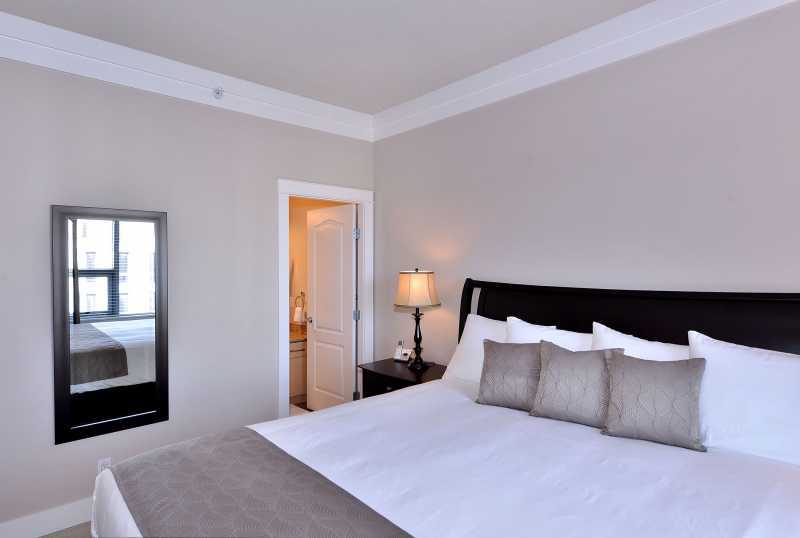 Make it your next stay.